« Should we all own homes? Sure our economy is in shambles, but at least we don’t have to worry about radiation from burning nuclear forests. 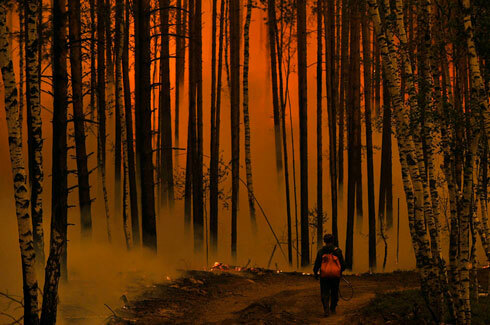 Picture of Russian wildfire from Boston.com. This entry was posted on at 8:45 am, filed under World and tagged Chernobyl, Russia, wildfire. Bookmark the permalink. Follow any comments here with the RSS feed for this post. Both comments and trackbacks are currently closed.